Since today is our 17th birthday, we figured we’d fill ya in on 17 random facts you probably didn’t know about us. 1. WHO’S BEHIND MAKING THE BEERS SO TASTY? 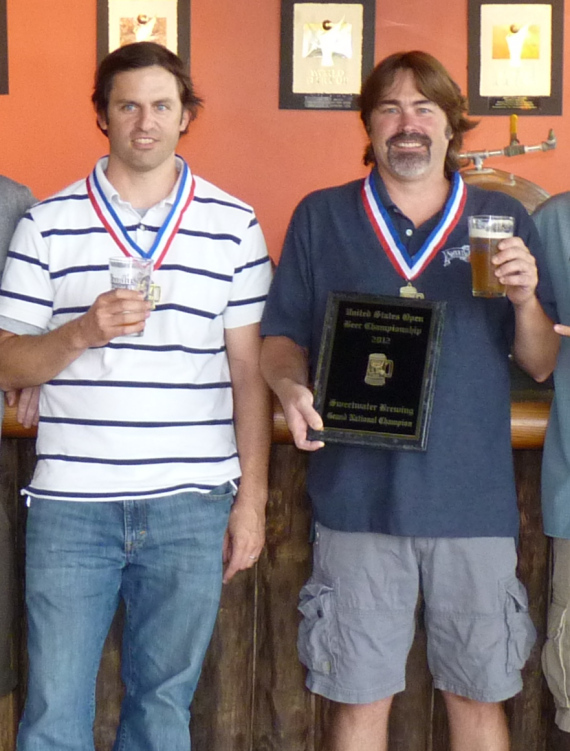 Our head Beer Gods are some pretty cool guys who go by the names of Mark Medlin and Nick Nock. Previous Post Beer my Valentine?